Overnight stay for two guests. 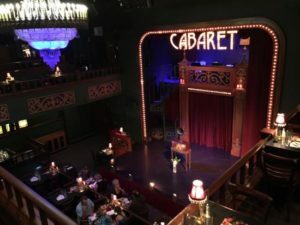 Two tickets to the Oregon Cabaret Theatre. Complimentary steam and sauna at Waterstone Spa. Deluxe continental breakfast for two. Afternoon tea service at the hotel. Package starts at $265 (starting rate varies on reservation date and room type availability). Bookable only during the three shows above. Theatre dark on Tuesdays.